On December 21, 1898, the chemical element radium (Ra) was discovered by Pierre and Marie Curie who had isolated it from uranium. 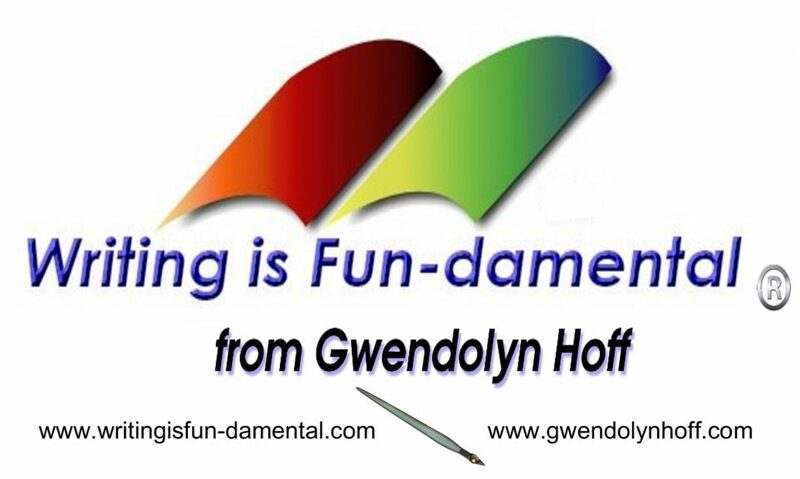 When radium decays, it produces ionizing radiation that causes radioluminescence, in other words, it glows in the dark. This characteristic led to the use of radium-laced paint for measuring devices such as watches, clocks, aircraft switches and instrument dials, so that they could be used at night. Due to their smaller hands being able to do extra fine craftsmanship, women were employed by factories to apply the self-luminous paint to the aforementioned products. The women would routinely lick their brushes to give them a fine point when applying the paint to the dials of watches and clocks. Being unaware of the dangers of the radioactive substance they were dealing with, they also sometimes painted their nails and other body parts with the glow-in-the-dark varnish. The result was serious health issues such as anemia which Marie Curie herself died of and cancer. The most common ill-effect was a condition known as “Radium Jaw,” which involved necrosis of the jaw and bleeding of the gums, later leading to tumors. What makes radium especially dangerous is that the body identifies it as calcium, so it is deposited in areas of the body where calcium is vital (such as the bones), causing porosity and brittleness. 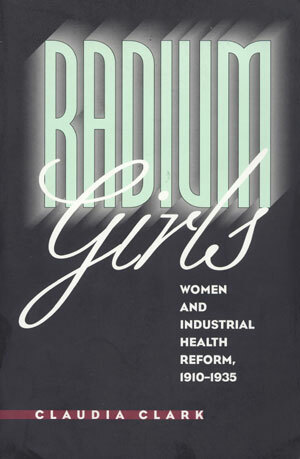 In the mid-1920s, five of these “Radium Girls” who had started working at the United States Radium factory in Orange, New Jersey around 1917 filed a lawsuit against the company. 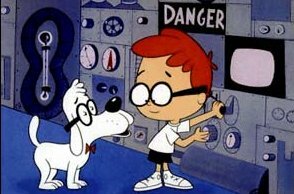 Not only was it discovered that the company’s management and scientists had been well aware of the dangers of radiation but also that they had not felt morally obligated to protect their workers. To top it off, in their efforts to avoid liability, they suggested that the women must be suffering from syphilis. The case was settled in 1928 in favor of the “Radium Girls,” with each being awarded $10,000 and a $600 per year annuity. In 2014 terms, this amounts to $137,000 and $8,2000, respectively. In addition, all their medical and legal expenses would be paid by the company that had allowed them to be poisoned. 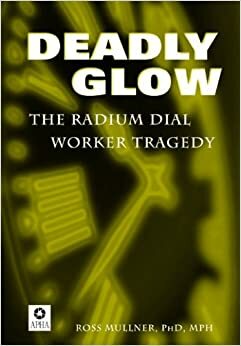 As for its widespread and long term impact, the suit made the dangers of radioactivity well-known to the general public, and the callous attitude of the Radium Corporation in regard to the welfare of its employees gave rise to labor laws for occupational diseases; from then on workers had the right to sue large corporations for damages. Radium would still be allowed on watches, but radium-dials painters were to be properly instructed and provided with protective gear. 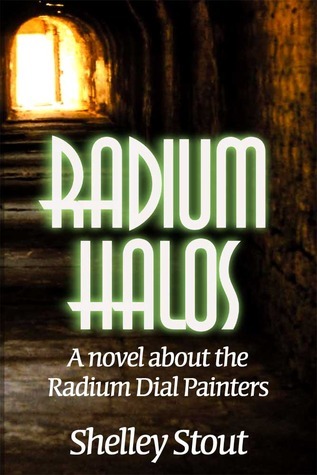 These measures proved so safe and satisfactory that radium would continue to be used on dials into the 1960s when the use of radium paint was finally discontinued and replaced with non-radioactive fluorescent substances. All in all, it is estimated that between the years of 1917 and 1926, some 4,000 women had been hired to paint the faces of clocks and watches. Many of them got sick. It is unknown how many of them actually died of the effects of exposure to radiation.